DISCLOSURE: A few of the featured items were sent to me free for review. I only share the things I truly love! Happy Thursday, my friends! I can't believe we are over halfway through October, and that Halloween is less than 2 weeks away. This year flew by faster than ever before! 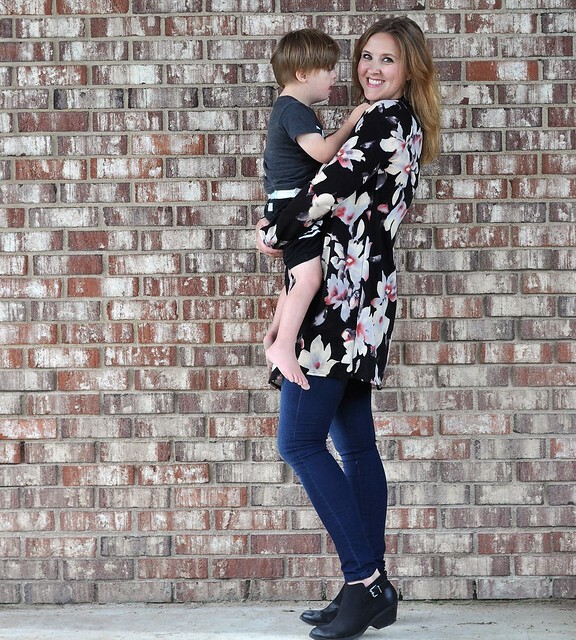 It has been a few weeks since I last shared the things that I'm currently loving, so I figured I would put together a Mom Life Must Have list! Life with four kids is non-stop, and I feel like we completely missed out on Fall fun due to our busyness and, well, the lack of Fall weather. Other than a few chilly mornings, it still doesn't feel much like Fall here. We've even had a few 90 degree days this month, which is unheard of for Pittsburgh this time of year. It feels more like late Spring than Fall. Most of the leaves fell off the trees weeks ago, due to lack of rain, so one of my favorite things about Fall never really happened. If you can't tell, I'm kind of bummed about this! As every mom knows, motherhood isn't always cupcakes and rainbows. Sometimes it's just plain tough! Sometimes you just need to escape or spoil yourself with something that helps you feel like a normal human being again. (I've been there...often.) And sometimes, you just need something to keep your little ones busy so you can breathe! 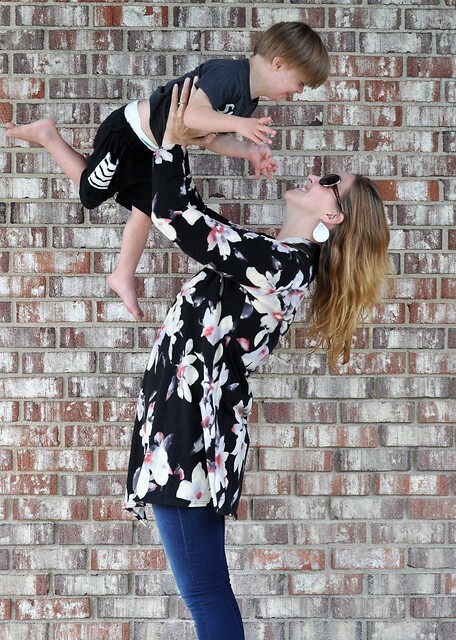 I put together a fun list of the things that help make mom life just a bit easier! 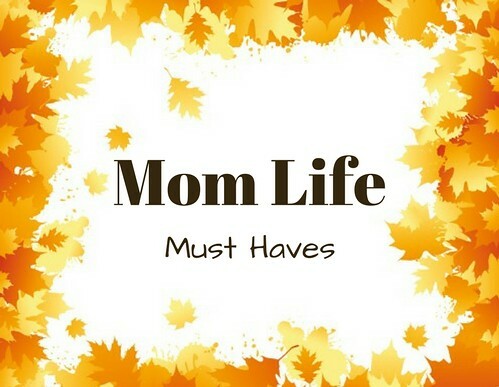 And if you're NOT a mom, there are still a few things on here that you might like. Clothes and books, anyone? Layers and transitional clothing are a must right now! The mornings and evenings are chilly, and the afternoons are still (very) warm. I'm pretty much living in in-between-seasons clothing! I've mentioned my love for Shop Pink Blush on my blog before, and that's still going strong. This online store sells maternity and women's clothing, and they only carry the most popular, trendiest styles. An added bonus is that most of the styles can be worn in all stages of motherhood, including pregnancy! My two favorite items right now are the Black Floral Draped Cardigan and the Pink Striped Rose Floral Colorblock Top. Both tops are versatile, and perfect for changing seasons. 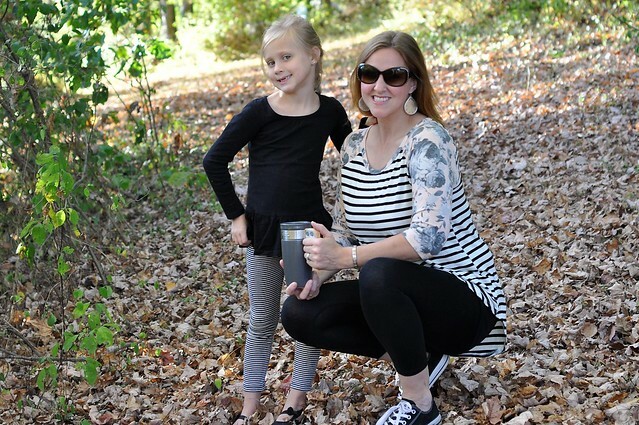 I love how I can dress them up for mom's night out or comfortably wear them for mom life on the go! Liam is a busy kid! 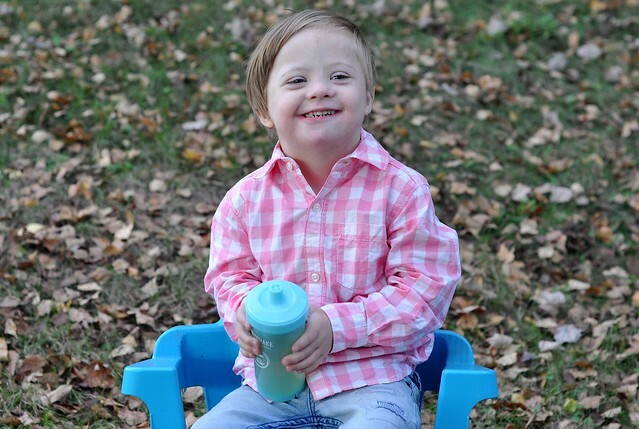 He loves to spend most of his time outdoors, so I always have a cup and snacks ready to go. 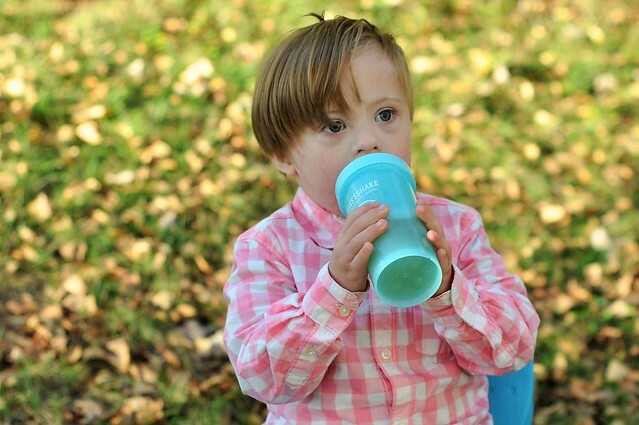 The 12 oz fruit splash kid cup from TWISTSHAKE is our new favorite! Want to try this cup? Use the discount code lexieloolilyliamdylantoo20 to save on your purchase! I'm a big fan of link parties! 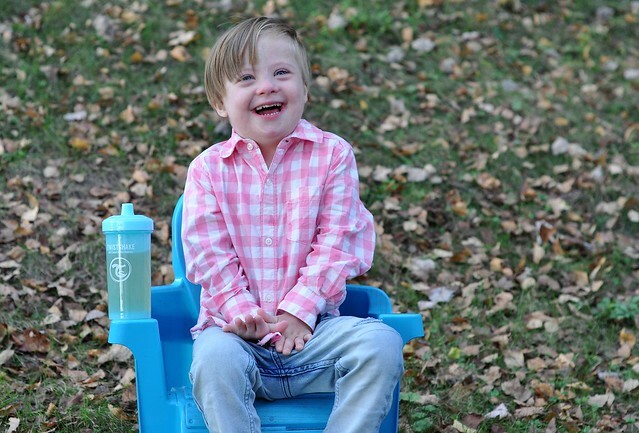 I just think they are so much fun, and they are a great way to connect with other bloggers. I'm joining Stephanie, Beth and a few other bloggers to co-host a fun Halloween Recap Linkup which will go live on November 3rd and run until November 10th! We hope you will join us! I always wanted a daughter, and I felt like I won the lottery when I was blessed with two! Lexie and Lily are girly girls, and I absolutely love it. 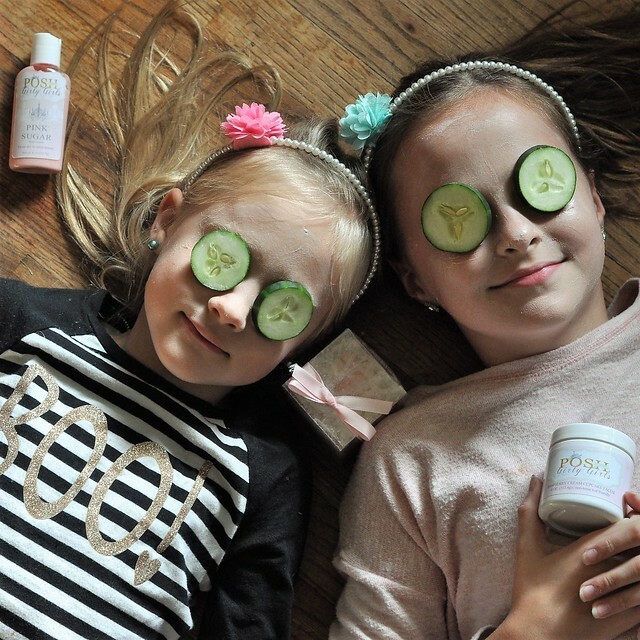 Relaxing at-home spa days are one of our favorite mommy-daughter dates, and the girls love having products of their own. They LOVE the spa products that Posh Girly Girls sent for them to try! These 100% handmade products help young girls feel extra special and completely FABULOUS! And I am completely jealous, because the products smell amazing. I'm not ashamed to admit that I've used the Pink Sugar Body Lotion, too. They love this glitter-infused lotion, but I love it because it smells good enough to eat! The Signature Delight Bath Bomb and the Raspberry Cream Cupcake Facial smell every bit as good! The girls loved taking a bath with the delicious-smelling, fizzing bath bomb, and their skin still smelled amazing the following day. But their favorite thing was being able to use a face mask just like me! Spa Day just got more exciting for them! Check out all the fun products Posh Girly Girls has to offer, which also includes subscription boxes, pajamas, robes, and spa party favors and invitations. My girls can't wait to try more! Liam is still a big fan of bath time! I try to rotate the toys each day to keep things interesting. 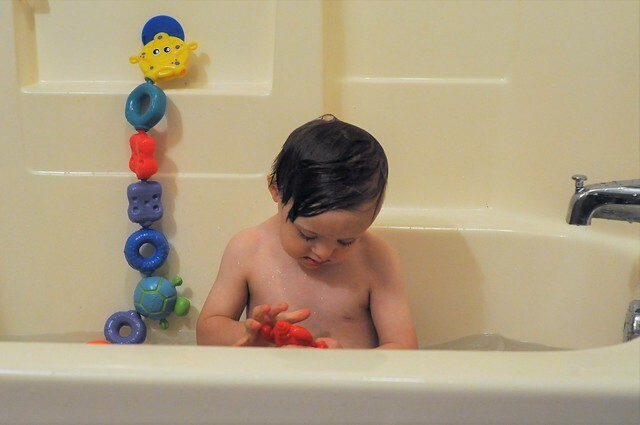 He loves the Bath Links from Nuby! I don't know what it is about linking toys, but the majority of the links that "pop" together are practically impossible for young kids to do. That was the case with my "typical" kids, so you can imagine how difficult it is for Liam. Imagine trying to do it with oven mitts on your hands, and you will have a good idea of how hard he works to accomplish everyday tasks. Thankfully, the Nuby Bath Links are NOT like that. They are easy to link together, which make it a great toy to use for occupational therapy to build those fine motor skills! The 15 bath links in a variety of shapes, colors, and sea creatures come in a convenient bucket with a lid for easy storage. They are BPA free, which make them a safe option for young kids, especially if they still like to put things in their mouth! Plus, there are suction cups included so they can be suctioned to the wall and create link chains across the bathtub. 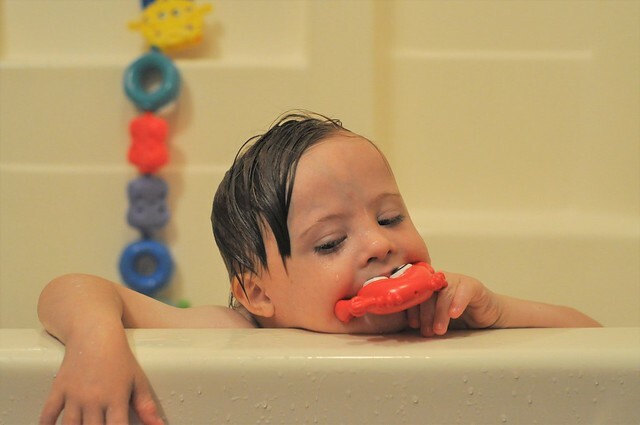 You can purchase the Nuby Bath Links on Amazon. We limit time spent on electronics, so I want every app that our kids use to be a quality app! Although we allow them to spend some time on YouTube Kids, we encourage them to focus on quality, educational apps that they learn something from. There are so many apps out there, and a lot of them aren't that great, so I always like to recommend great ones when I find them! 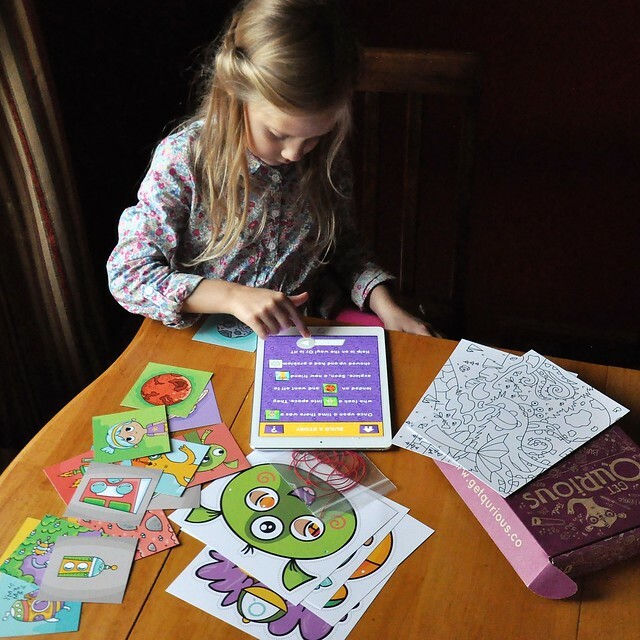 Lily is loving the Get Qurious app and the Get Qurious Explorer Box, because it's creative and interactive! Sometimes, she even lets her little brother join in on the fun! Get Qurious is a free Augmented Reality App that can be paired with special boxes that are available for purchase. Right now, the Explorer Box and the Maker Box are available, and two more boxes will be available in June 2018. You can purchase the boxes on their website, but also at Amazon and Best Buy. 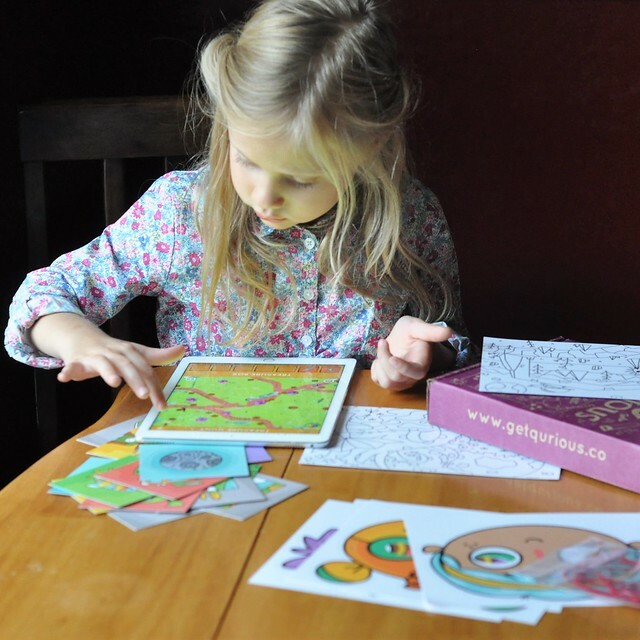 The app, which encourages STEM/STREAM learning (science, technology, reading, engineering, art & math), is for kids ages 4-8. The app brings all the activities in the boxes to life, as they are scanned in! It promotes imaginative play and pretend play, helps build crucial motor skills, encourages learning through sight, sound and touch, builds problem-solving skills, and encourages whole brain thinking. Build A Story cards - Lily scans the cards to build a story, and once all the cards are scanned in, she can read the story on her own or listen to it! Masks - Lily puts on a mask, scans it with her iPad, then records her voice to be part of a story. The audio mixer which creates silly versions of her own voice makes her laugh every time! Build A Spaceship cards - Similar to the Build A Story cards, these cards can be scanned into the device to create a unique spaceship, then blasted off into space for a fun adventure! Treasure Hunt 3D Game - This one is Lily's favorite! The play mats are scanned with the device, and Lily can move in a circle with her device to explore from every angle. The goal is to find artifacts in each of the 4 terrains! My reading list for the month of October is pretty extensive! There's no way I'm going to be able to make it though everything, but a mom can dream. I did get sucked into the All Souls Trilogy, though! My mom received the books for her birthday, and read the entire trilogy in less than a week. She loved it so much that she passed it onto me. I wasn't certain I would love it, but I figured I would give the first book a shot. WELL...I could not put it down! I haven't been sucked into books like that since I read the Twilight series or The Hunger Games trilogy. The first book reminds me of Twilight, but for grown ups, and with more history and science involved. I finished it in a week, which is unheard of for me these days (thanks to four kids), especially considering it's a long book! So this is me encouraging you to read A Discovery of Witches ASAP! 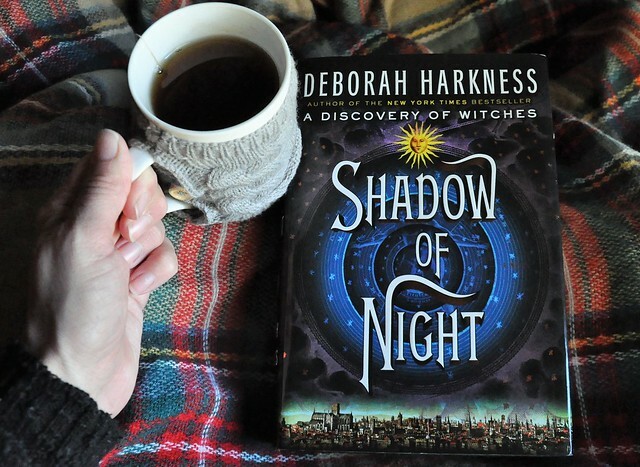 I'm currently reading the second book, and it's really interesting because the two main characters went back in time and are interacting with real historical figures. I'm only a few chapters in, but I will be sure to let you know what I think! So there you have it! 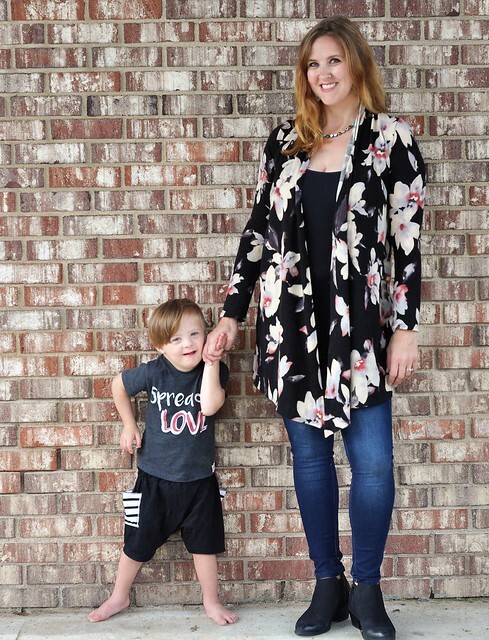 These are the things that are making mom life just a bit easier for me and making life fun for my kids. I would love to hear your favorites in the comments! I hope you all are having a fabulous Fall! Have you tried any of the things mentioned above? What are a few of your current favorite things? So random but where did you get that adorable polka dot coffee cup?! Precious! 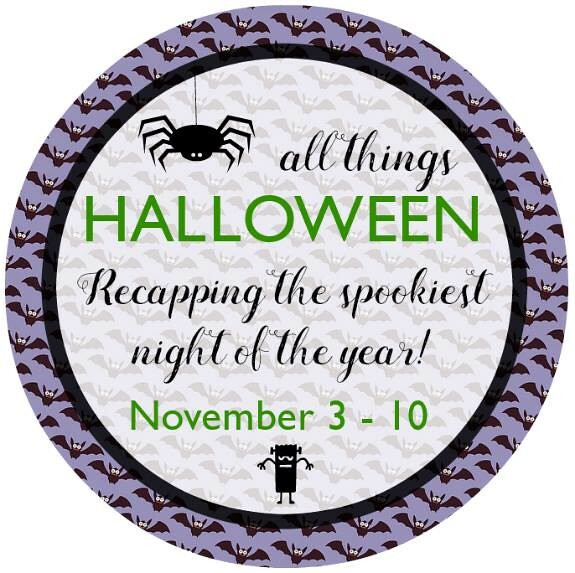 And, I'm so excited about joining you for the Halloween recap link-up party! I actually got it from TJ Maxx! I find all my favorites there! Ooooh I'll have to check out those books! I LOVED the Twilight series so if they're similar I'm sure I'll love them! They are so good! I'm halfway through the second and it's just as good as the first! These are all so fun!!!! And it wasn't chilly here either FOREVER -- but it did just cool down! The weather is so weird this year! The cool weather is finally starting this week! I just put Discovery of Witches on my library hold list...thanks for the recommendation! Have a wonderful weekend! Let me know what you think! I'm halfway through the second book and I love it just as much as the first! Those books sounds really good! I love the news shirts too. Thanks, Dara! I am loving the second book, too! I'm still trying to make time to read more, that's something I really want to do! I made it a priority last Spring. 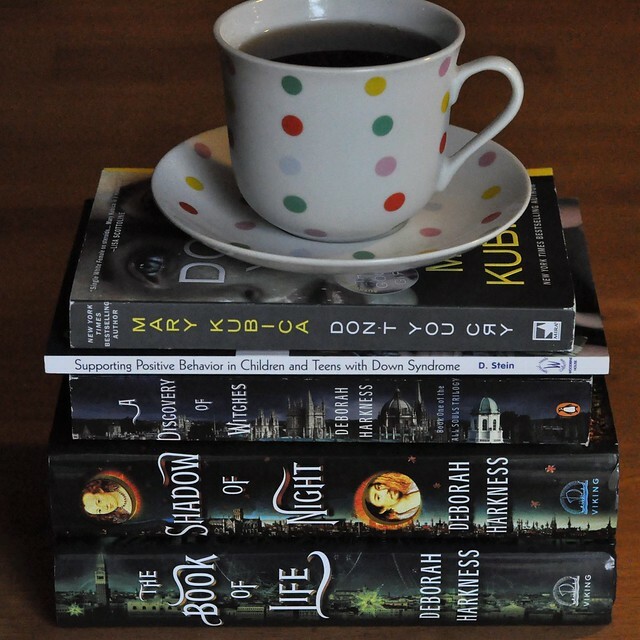 I still can't read as much as I used to, but I aim to finish 1-2 books each month! Fun post! Those bath links are too cute, and that's great they are easy for Liam to use. Aw, a spa day at home with your girls sounds like such a blast!